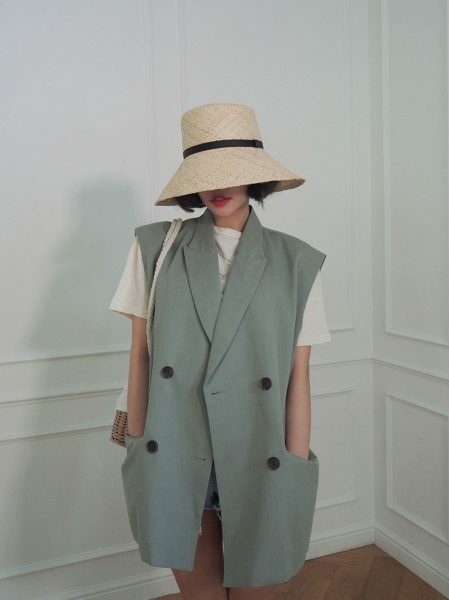 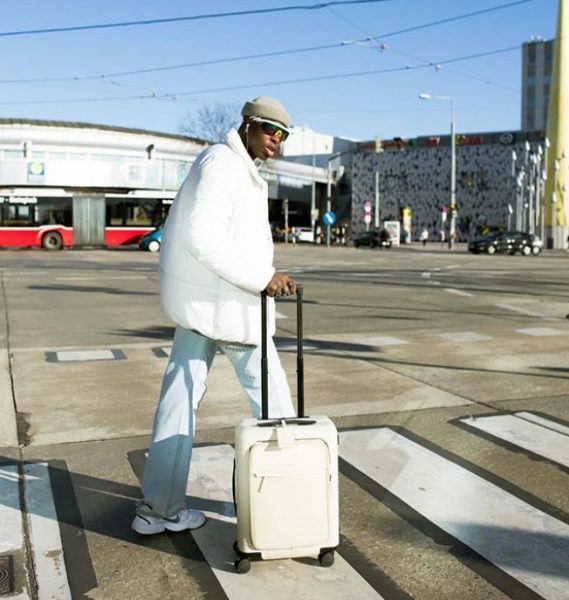 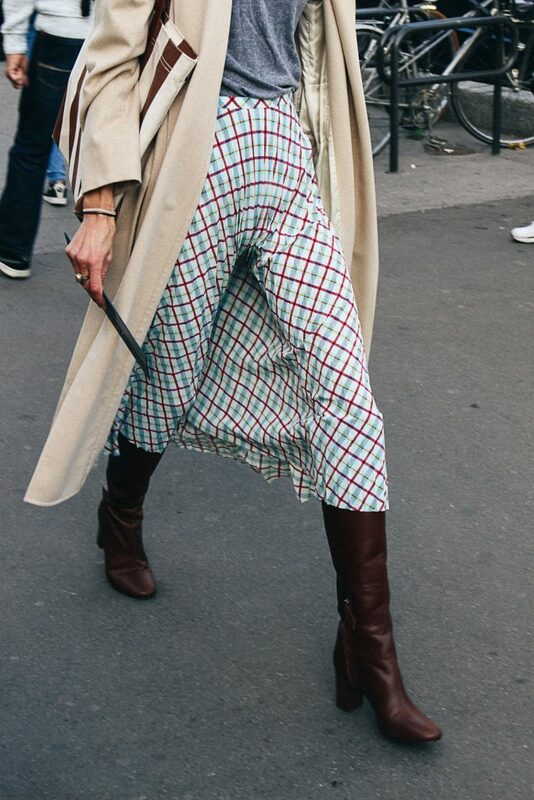 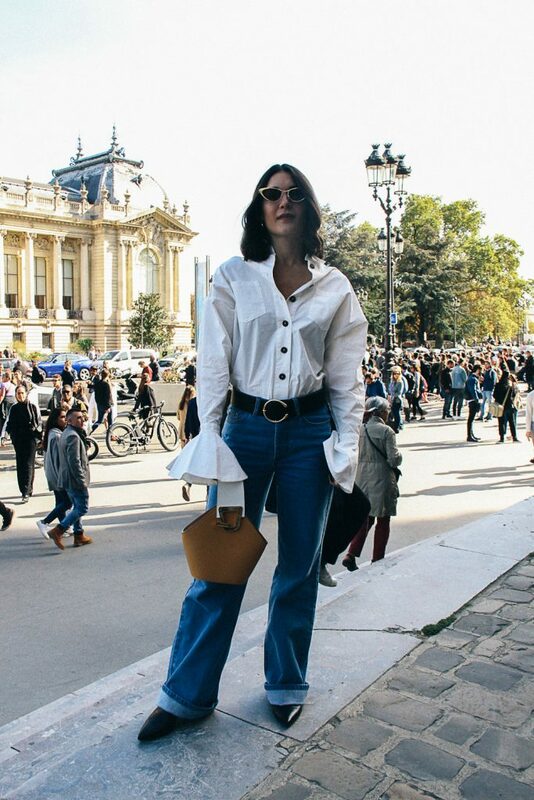 With good weather comes good street style! 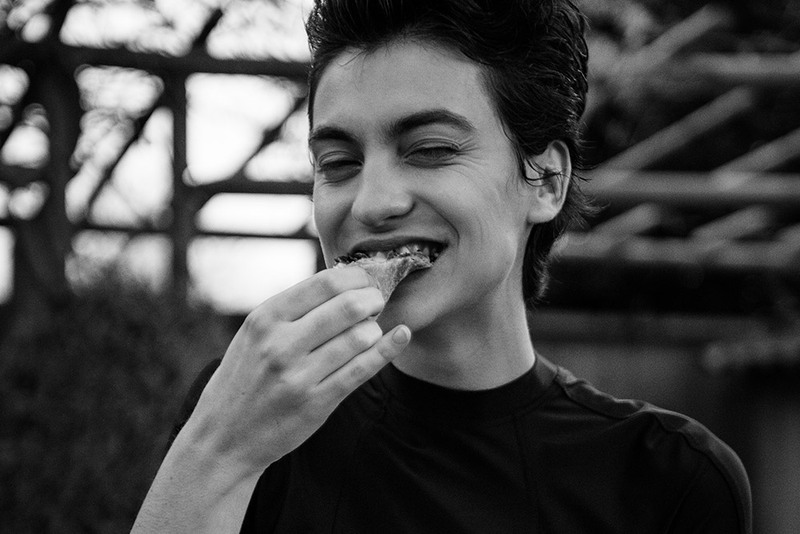 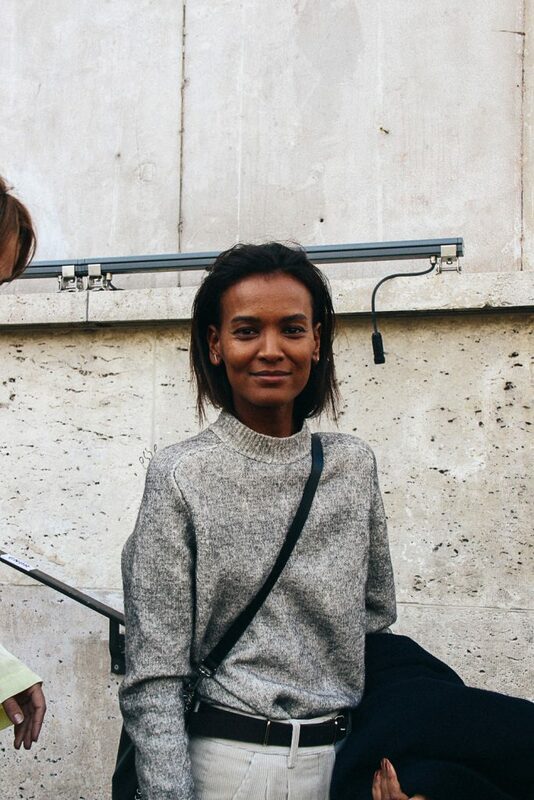 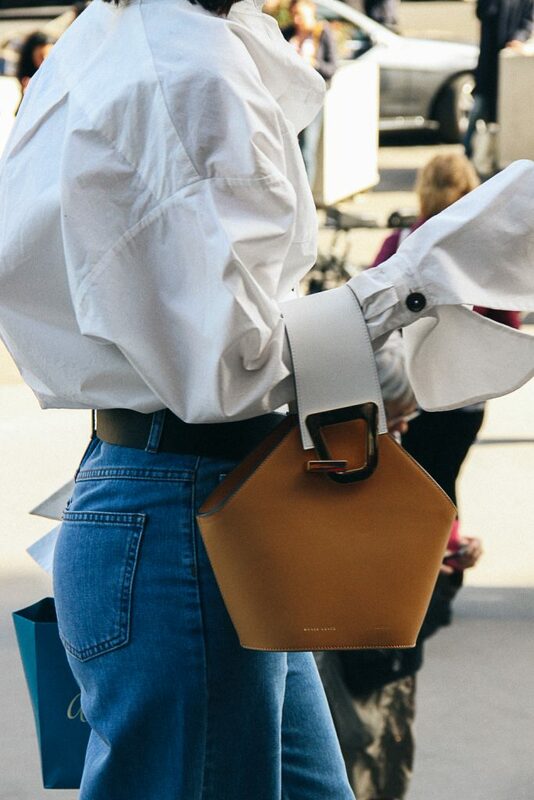 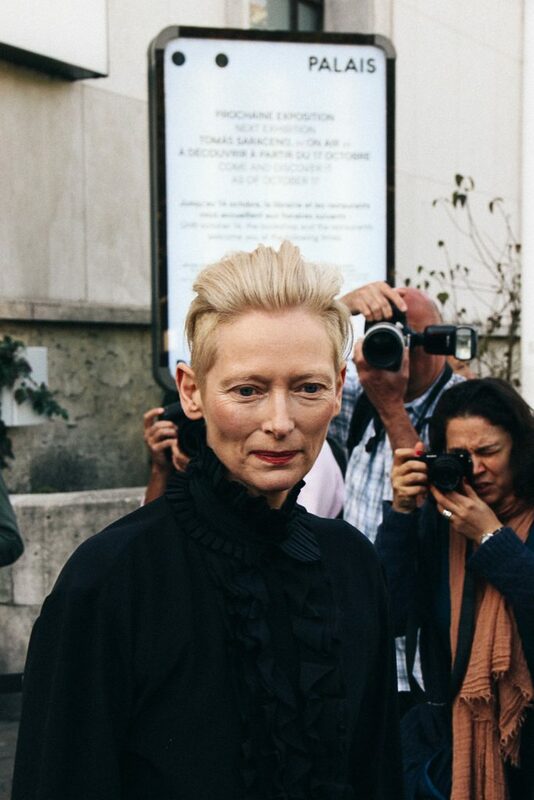 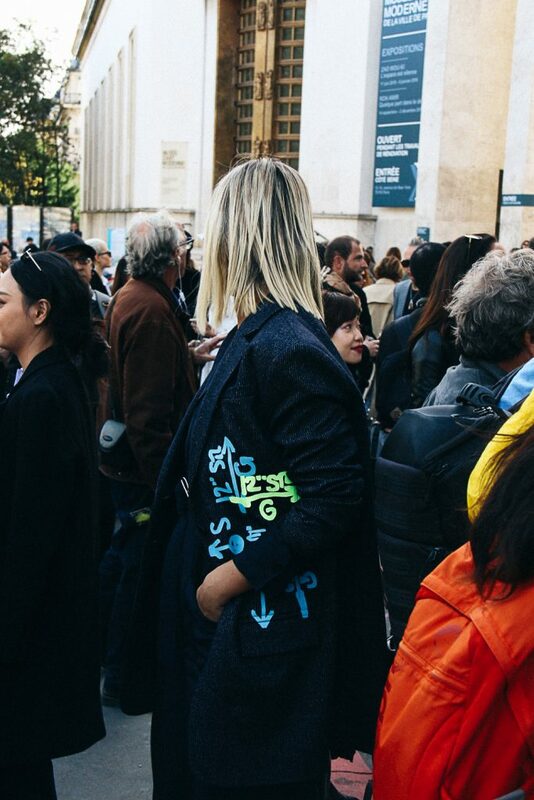 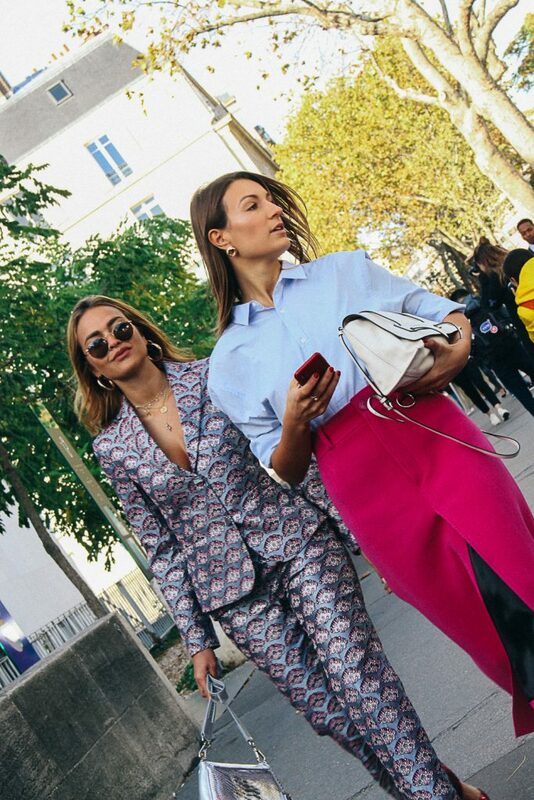 Let’s give it up to the fashion week goers who attended the Issey Miyake and Elie Saab ready-to-wear SS19 shows. 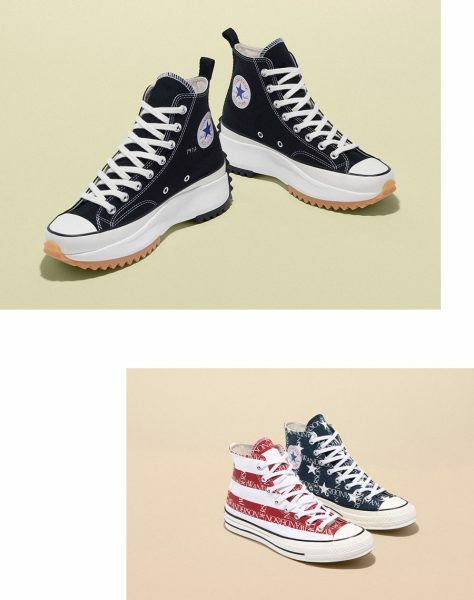 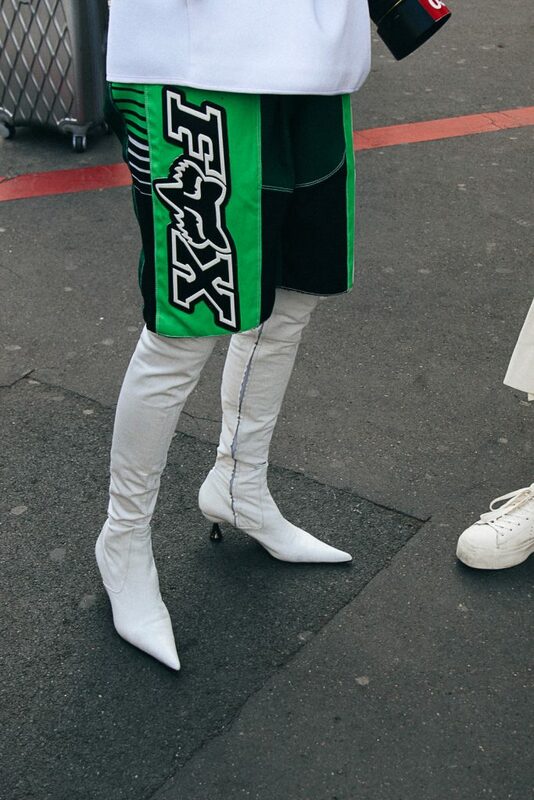 Because they served A-1 fashion in these streets. 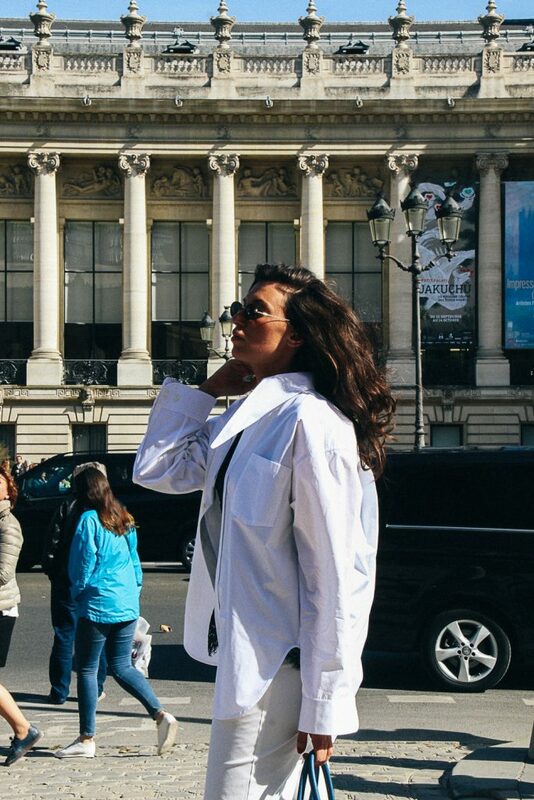 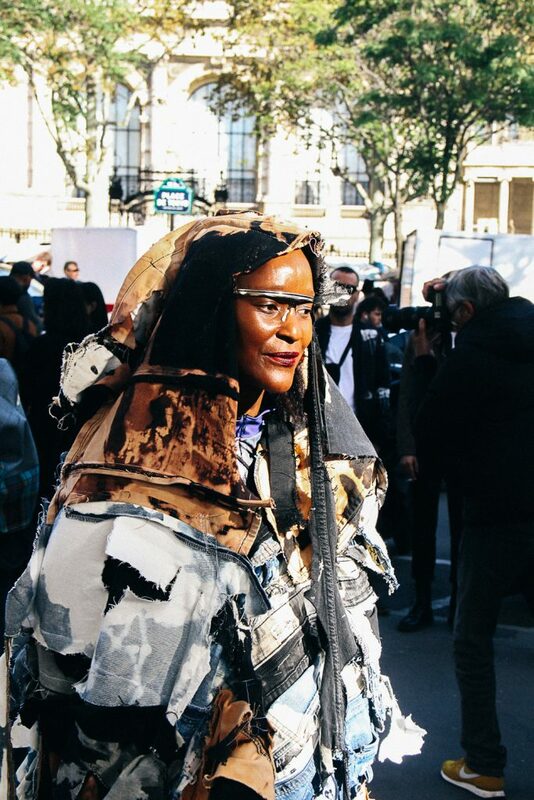 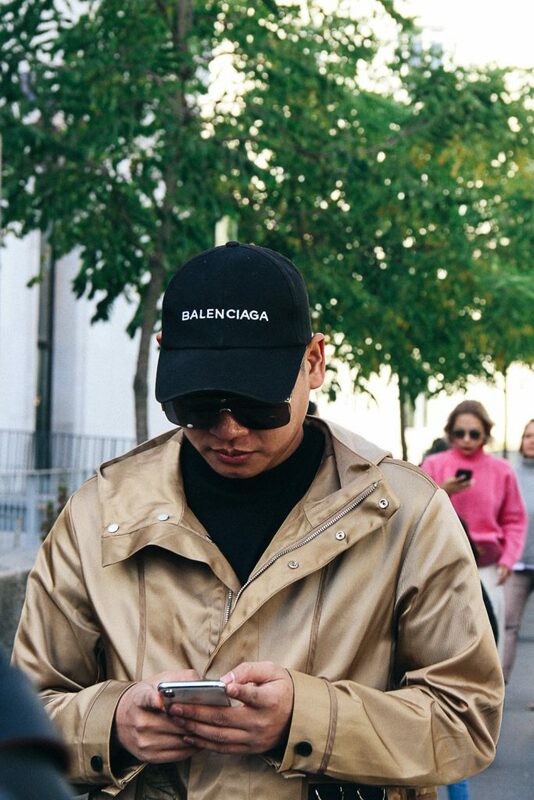 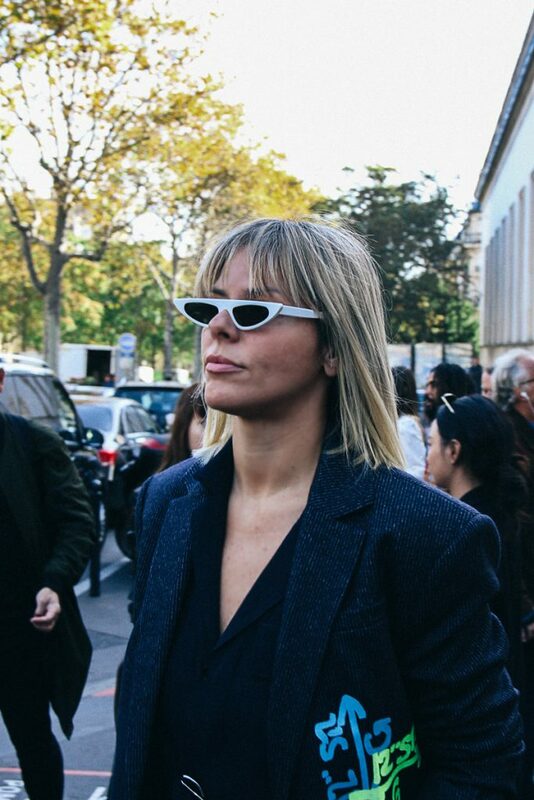 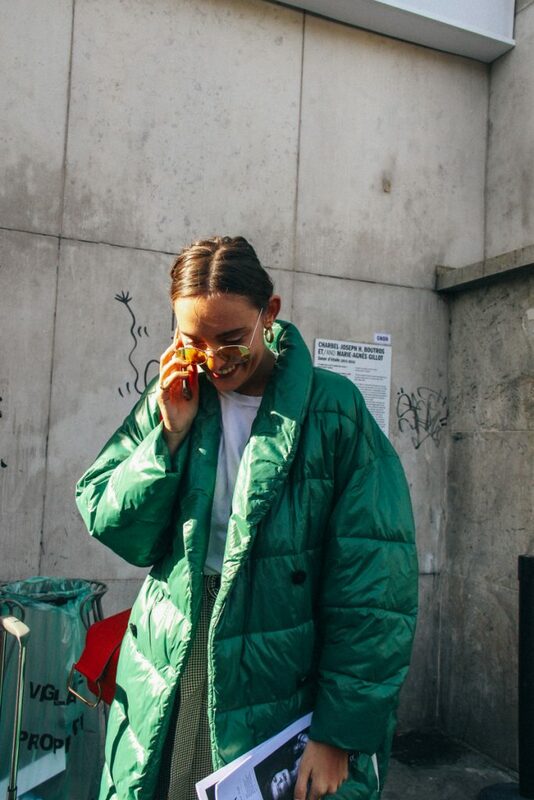 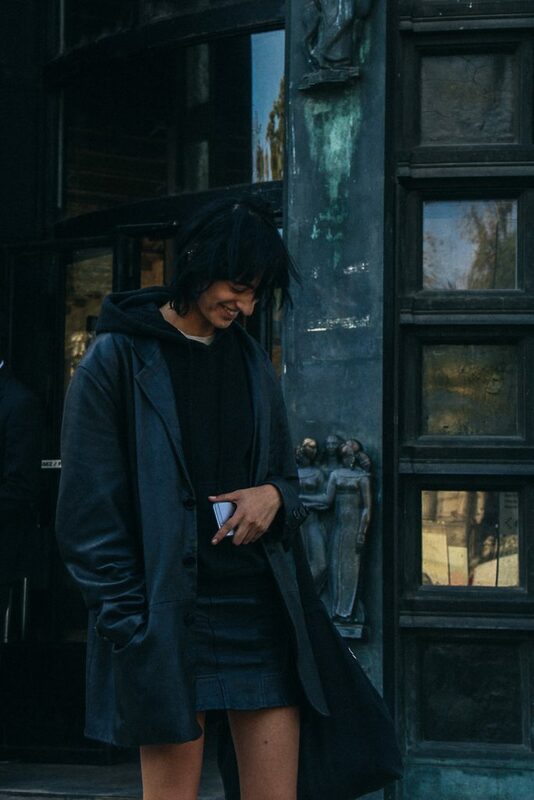 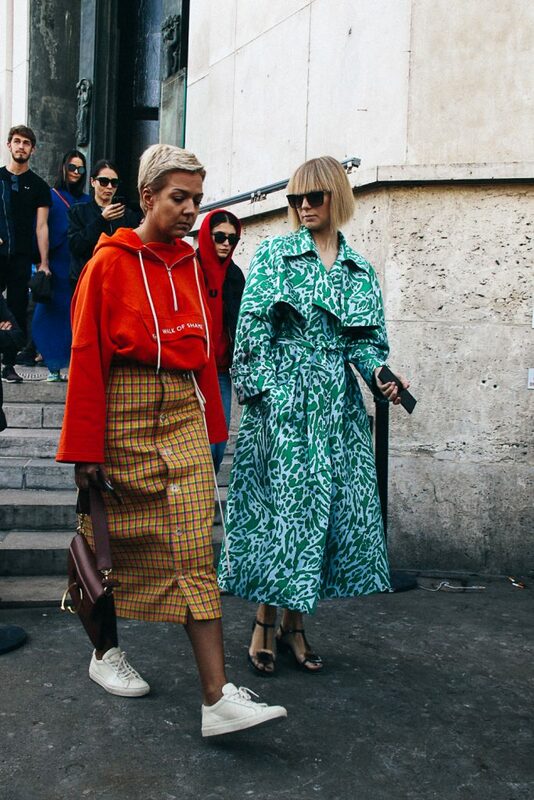 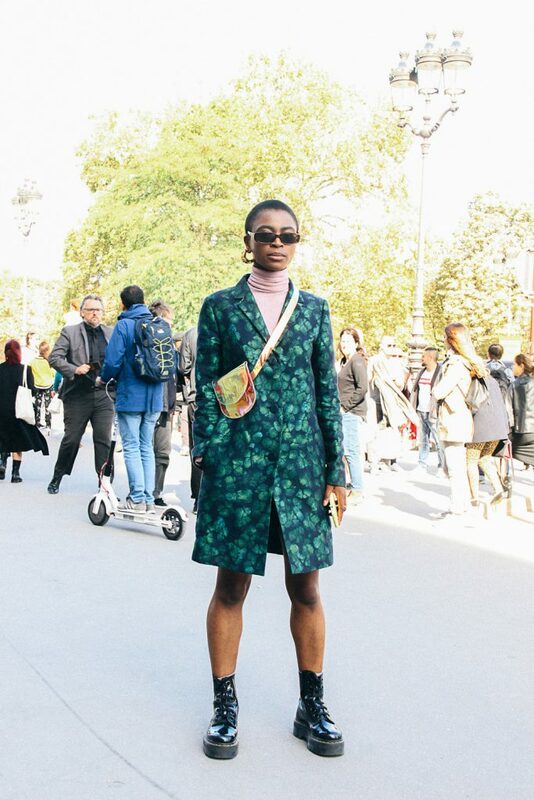 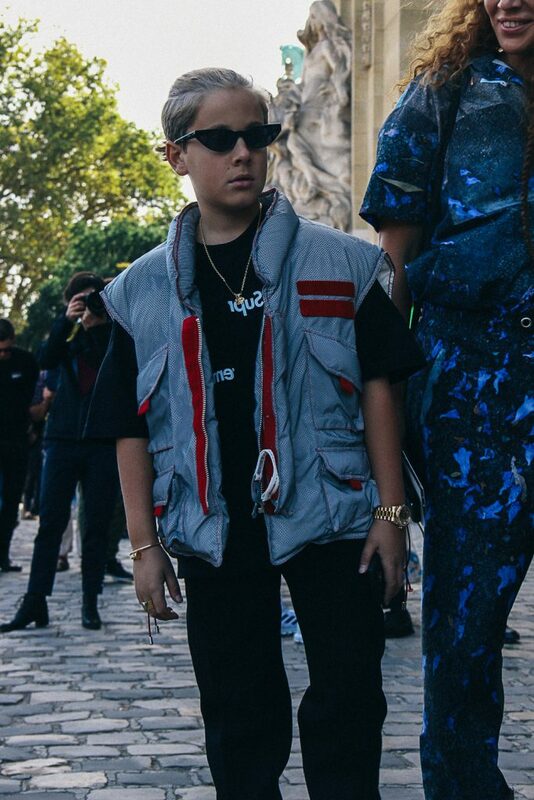 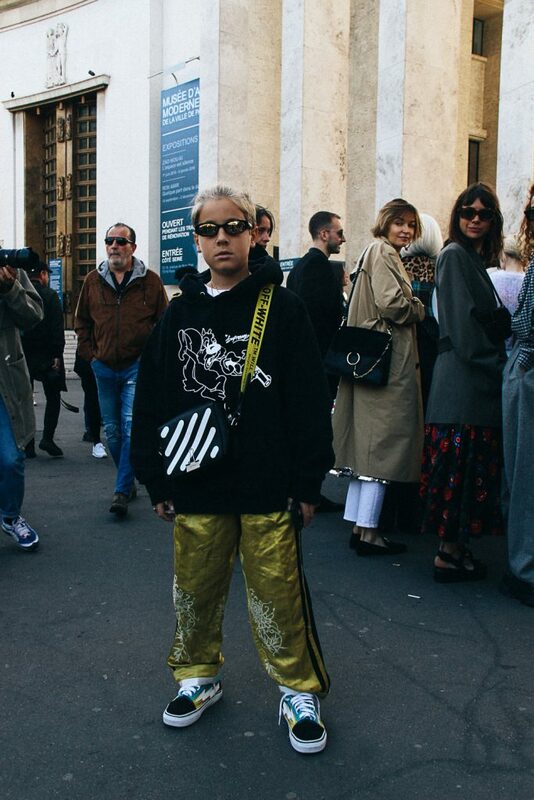 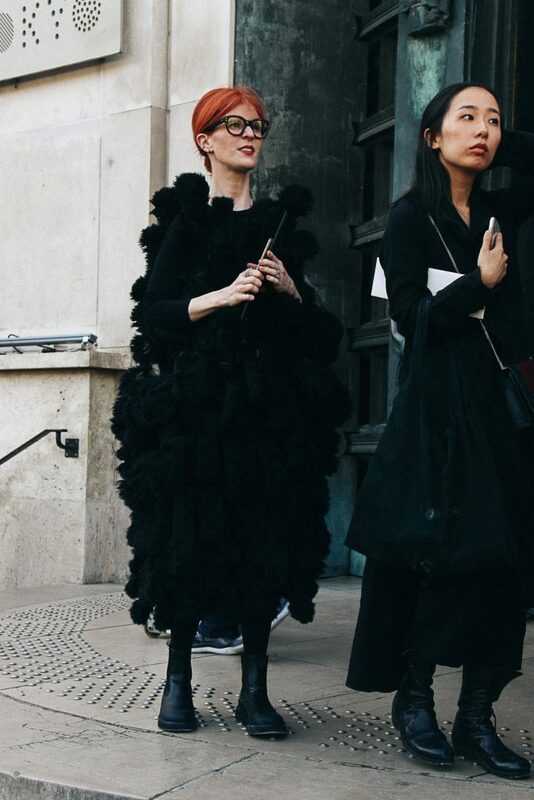 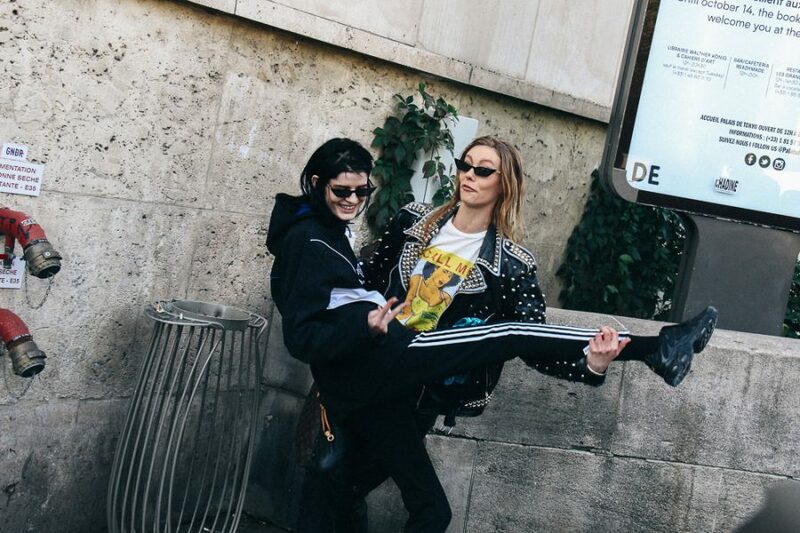 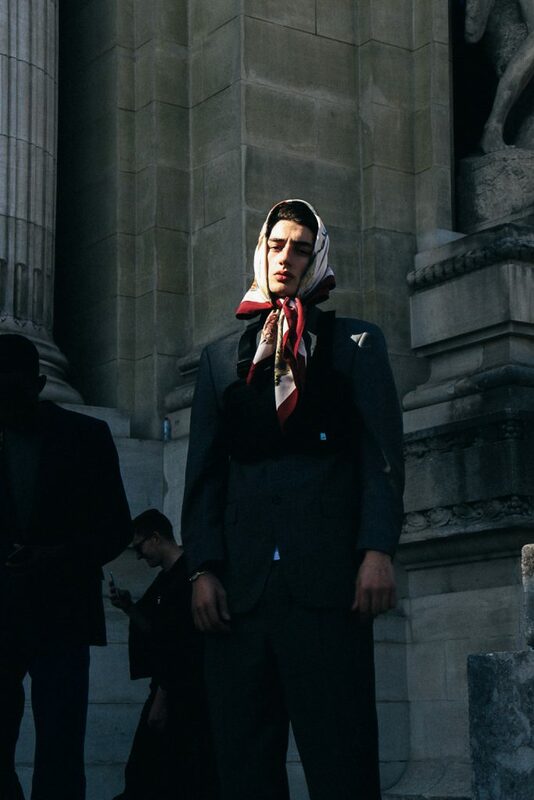 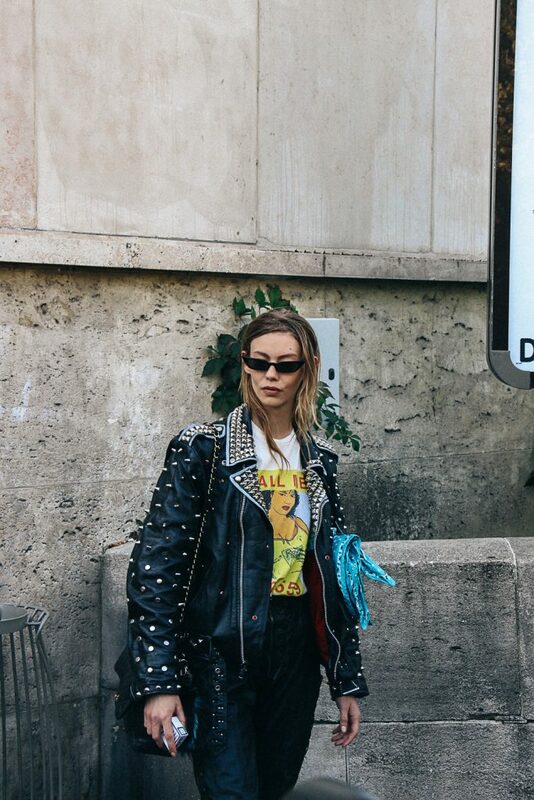 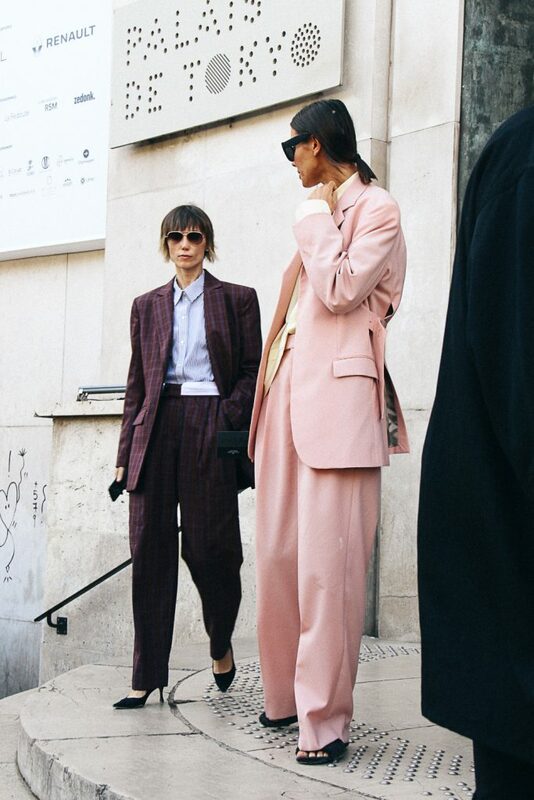 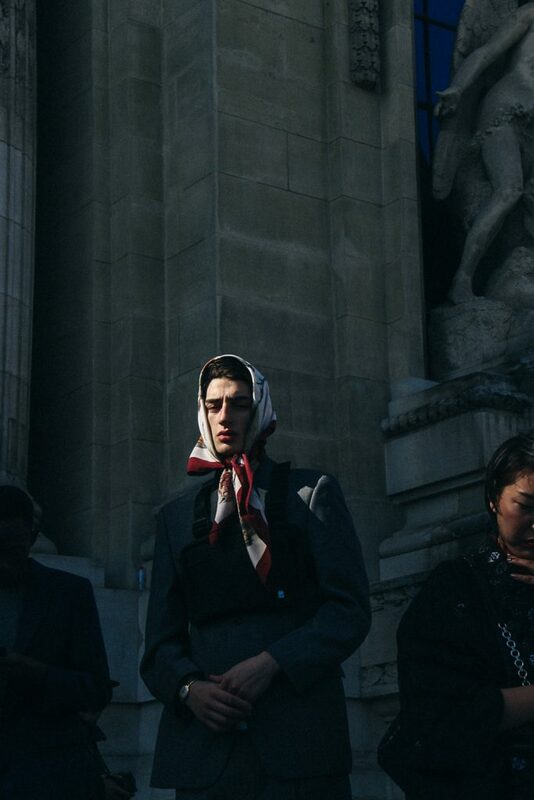 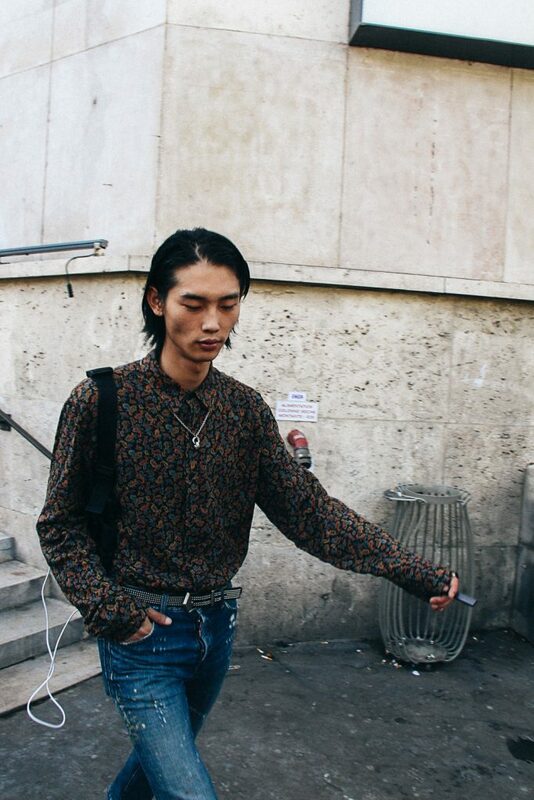 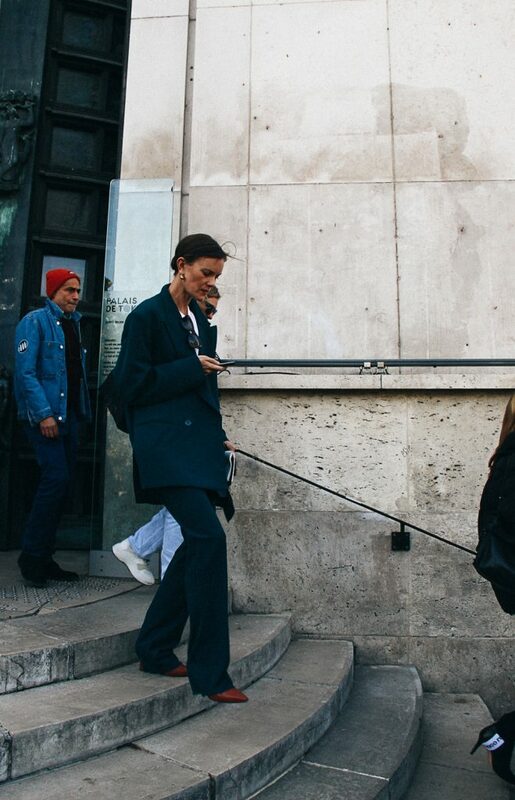 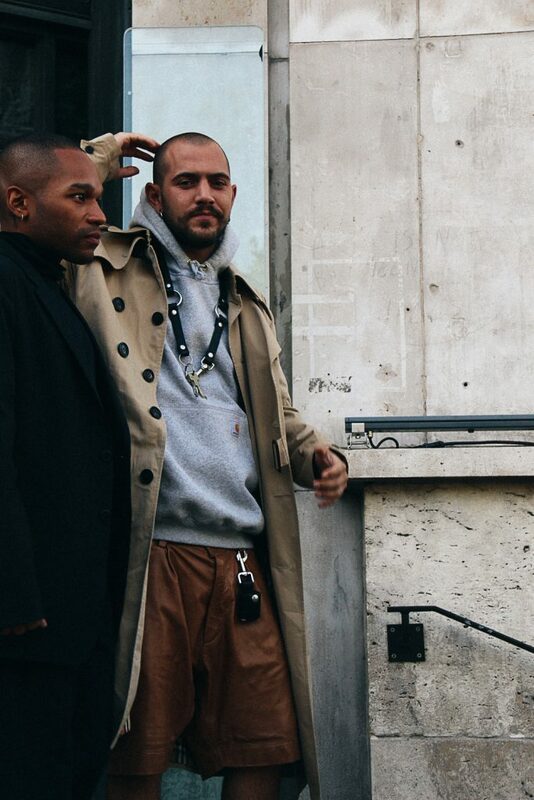 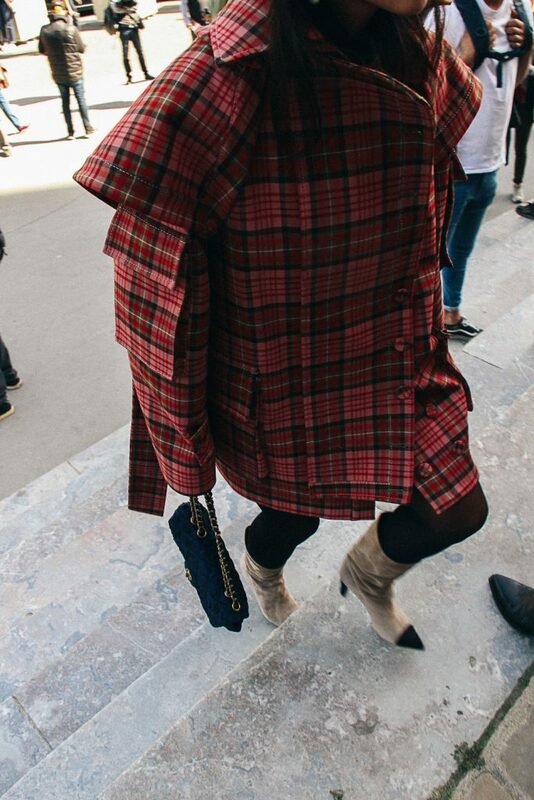 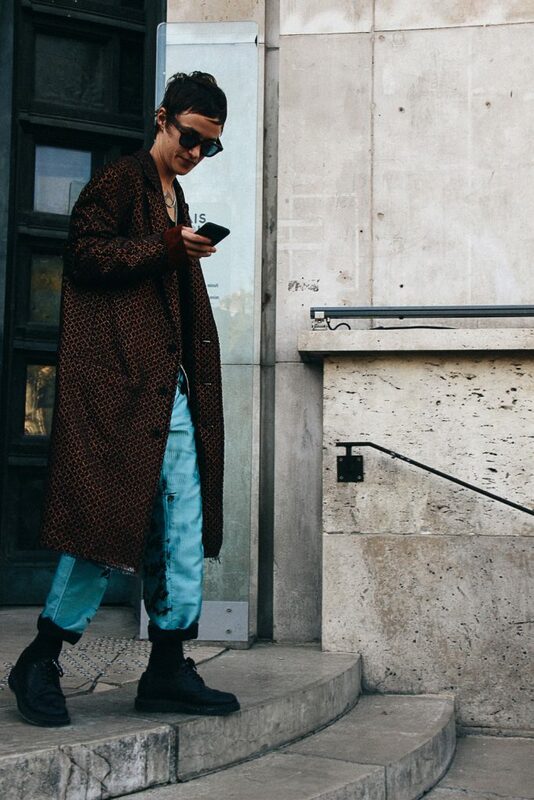 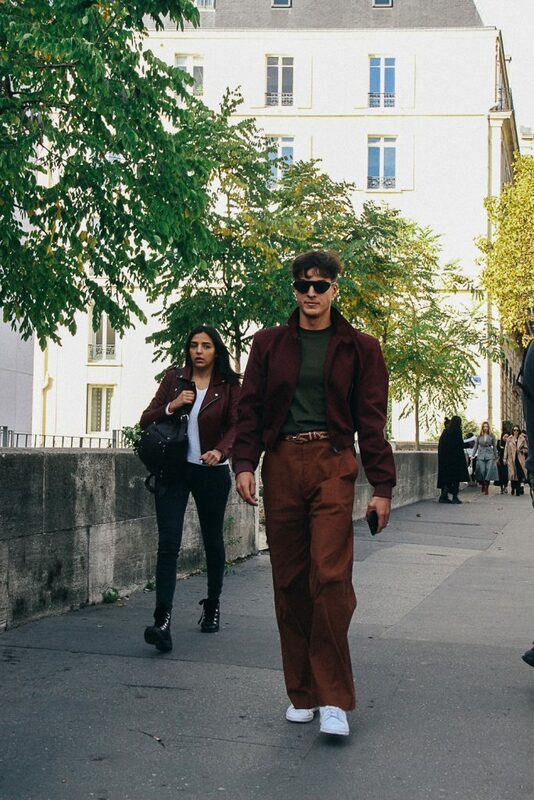 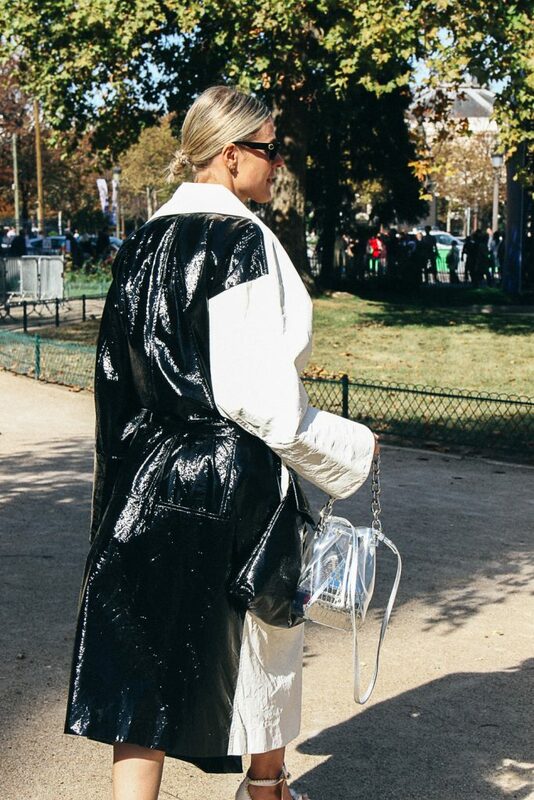 Have a look at the third part of our street style report of the most stylish outfits captured by our editor and photographer Jonathan Zegbe at Paris fashion week Spring-Summer 2019. 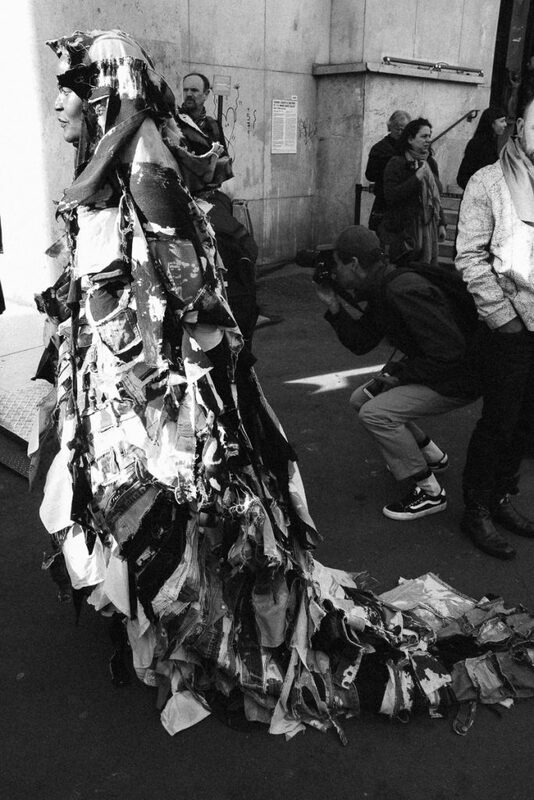 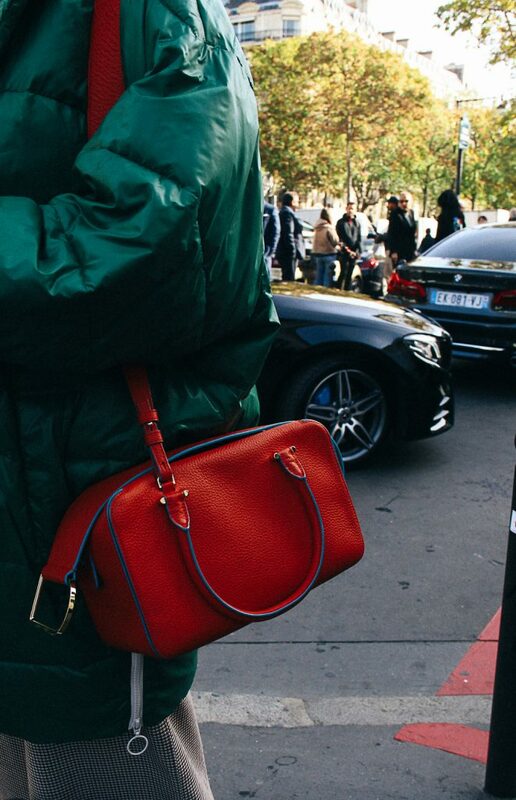 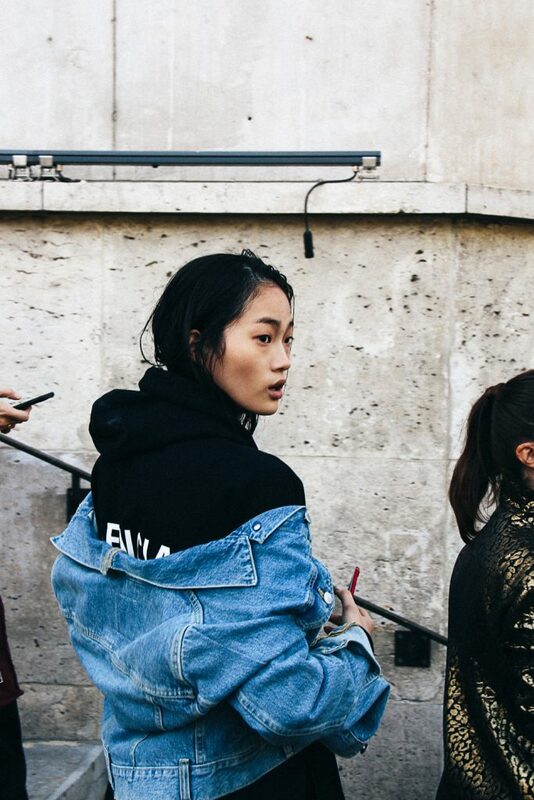 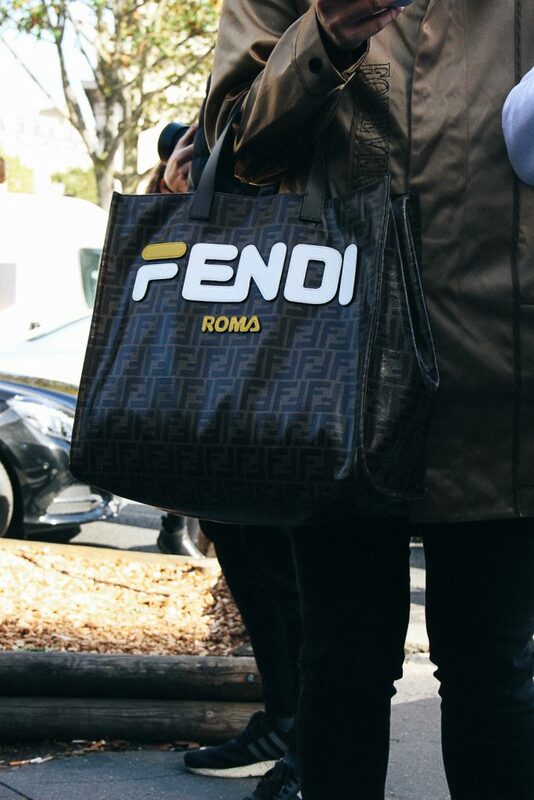 Keep an eye on our Instagram for more fashion week updates. 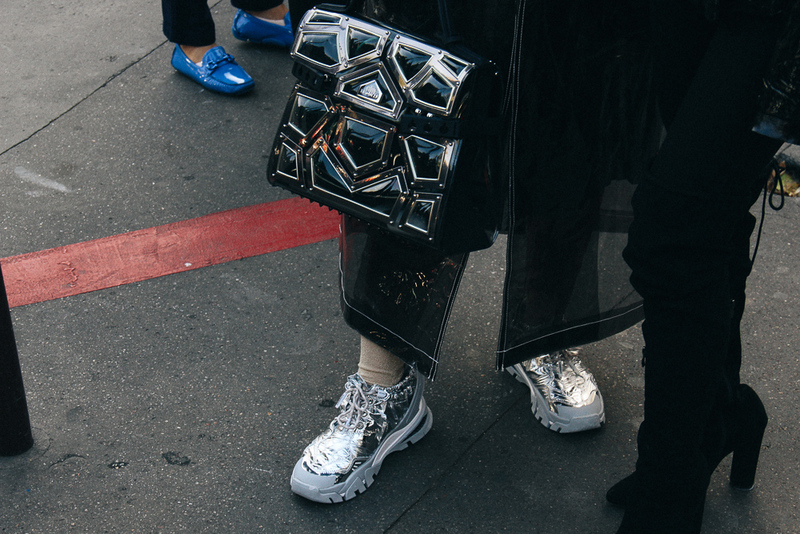 Start scrolling and get inspired.